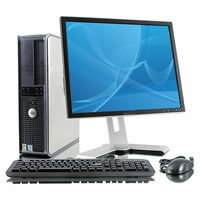 Businesses in Los Angeles and adjacent cities can depend on us for reliable, on time computer repair service at competitive rates. 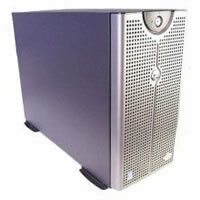 We also offer remote computer service for any USA customer. Pickup and delivery service is available for your convenience. Also, call us for all your Network (Data) and Telephone wiring needs. New installations or repair. we repair broken screens, broken connectors, broken keyboards, etc. 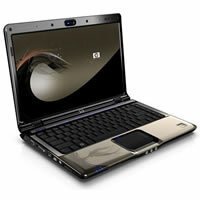 All brands serviced: Dell - Asus - Acer - Compaq - Ibm - Toshiba - Lenovo - HP Hewlett Packard - Sony - Alienware. Is your laptop using an older version of Microsoft Windows such as Windows XP, Windows Vista, or the newer Windows 7 or Windows 8? We've got you covered! Our technicians can install and provide ongoing support for your network server running Windows Server 2003, Windows Server 2008, or Windows Server 2012. Call if you need to: Add new users to your Windows domain, Add a new printer, Create new file shares, Secure your server, Install updates, or do other administrative tasks. 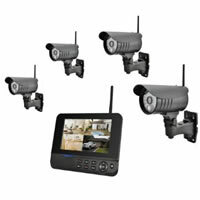 We are an all-in-shop for your Surveillance System needs. Our technicians can do wiring installation for new cameras, install analog and high definition equipment in your preferred location, setup the recording DVR, train you on its use, setup your iPhone, or smartphone so that you can monitor your business from any location where Internet is available. Our technicians can completely remove any type of malware from your computer.